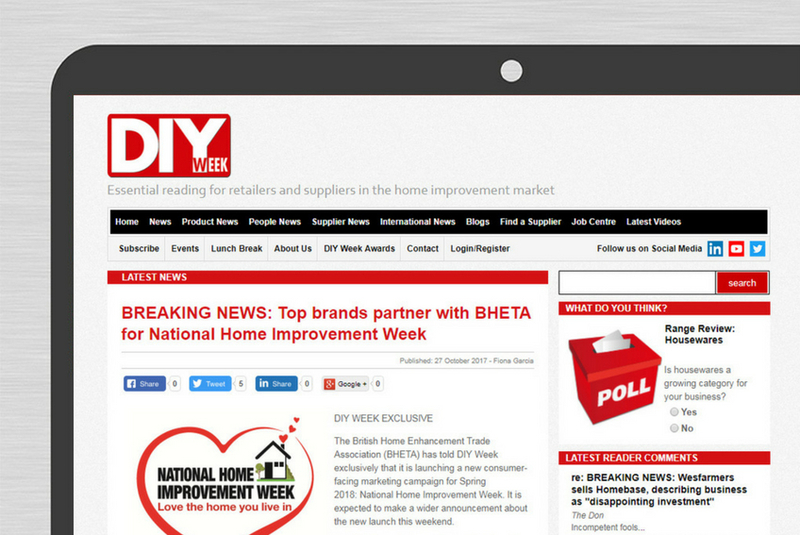 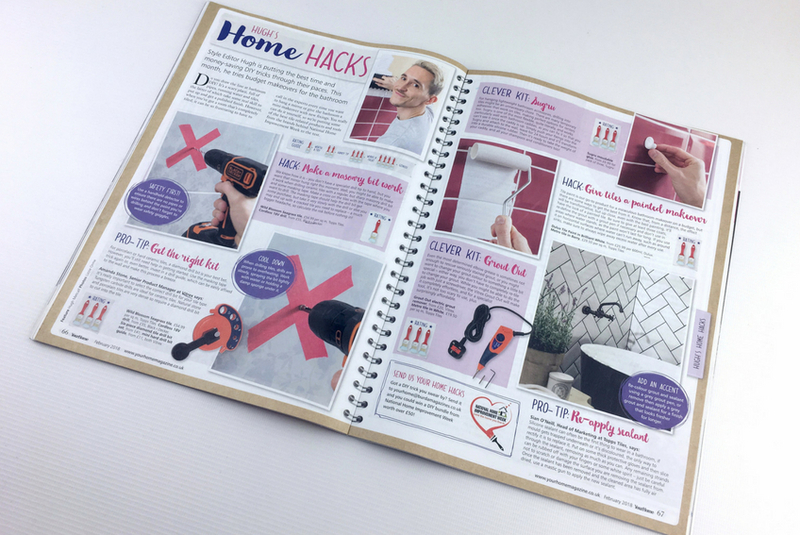 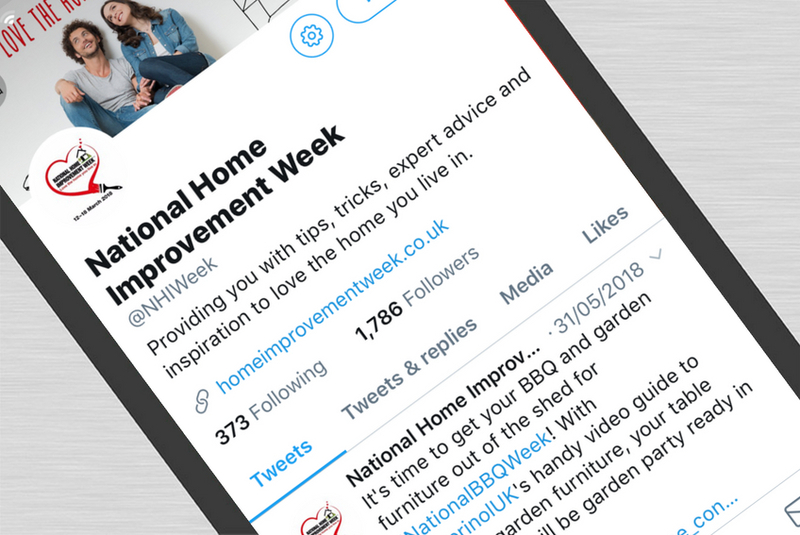 To encourage consumers to love the home they live in and take on home improvement projects, in 2018 BHETA (British Home Enhancement Trade Association) launched their new marketing campaign, National Home Improvement Week. 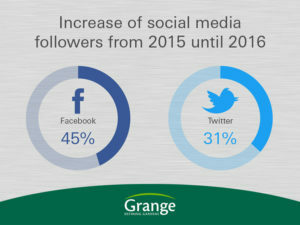 To assist in the success of the campaign, BHETA appointed Brookes & Co to oversee the communications for this industry-first initiative. 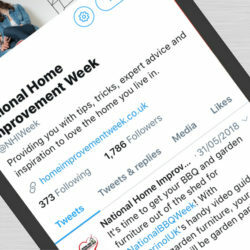 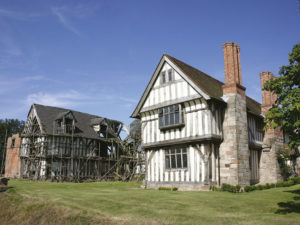 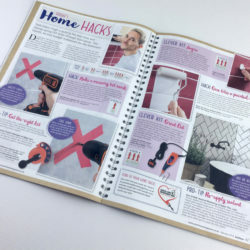 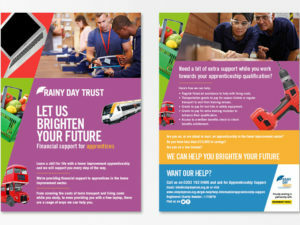 Our work included securing trade, consumer and national press coverage, engaging with bloggers and industry influencers and coordinating the National Home Improvement Week social media channels. 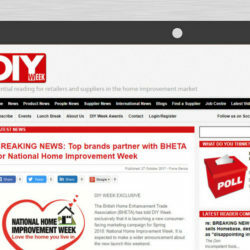 The campaign reached a grand total of 10,871,996 consumers throughout the run up and duration of National Home Improvement week. 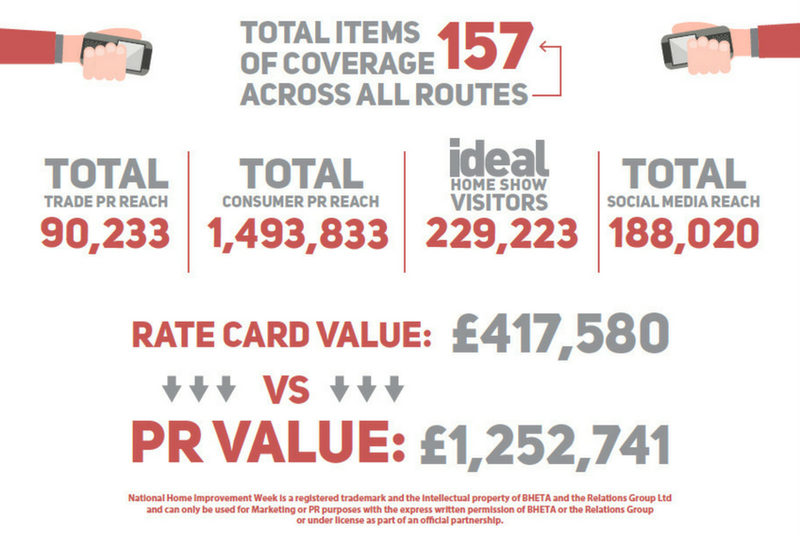 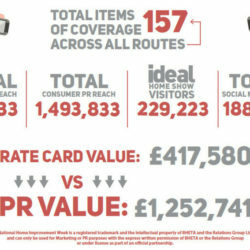 Thanks to the efforts of Brookes & Co, the social media campaign achieved a total audience reach of 188,000 while the PR campaign gained coverage worth over £1,250,000.